"We're getting closer to mainstream press"
said George Staikos on the kde-promo mailinglist. 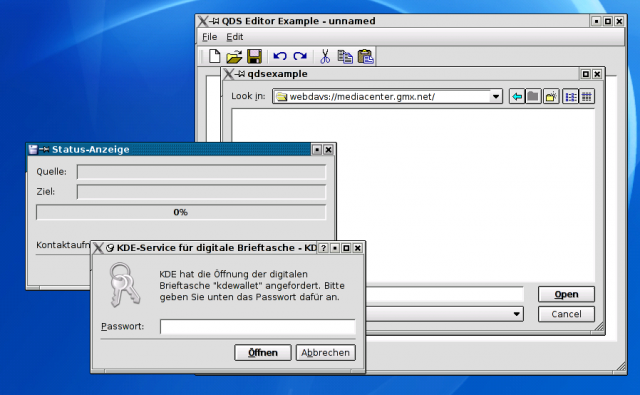 So it seems that the August edition of NewsFactor magazine quoted some of our members of KDE community like Chris Schlaeger and Thomas Zander in an article titled "Revisiting the GUI Admin Debate". As I am not able to get that magazine here in the Netherlands I asked George for some proof. I noticed you can read the article online as well. That took a long time (I replied end May), I was beginning to think that my comments would not be used anymore.